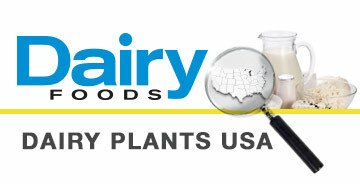 Dairy Foods editors, Sarah Kennedy and Jim Carper, reviewed all the new products published in Dairy Foods magazine and on dairyfoods.com in 2012. From the hundreds of products, we nominated 25 dairy foods and beverages. Then we picked our 10 favorites, based on originality, packaging and taste. Website visitors voted for their favorites from among 25 nominations. The top 10 are presented below.